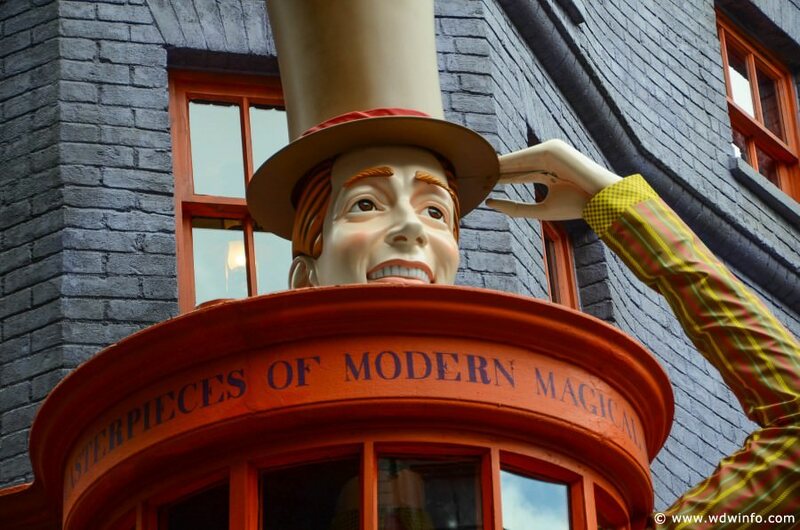 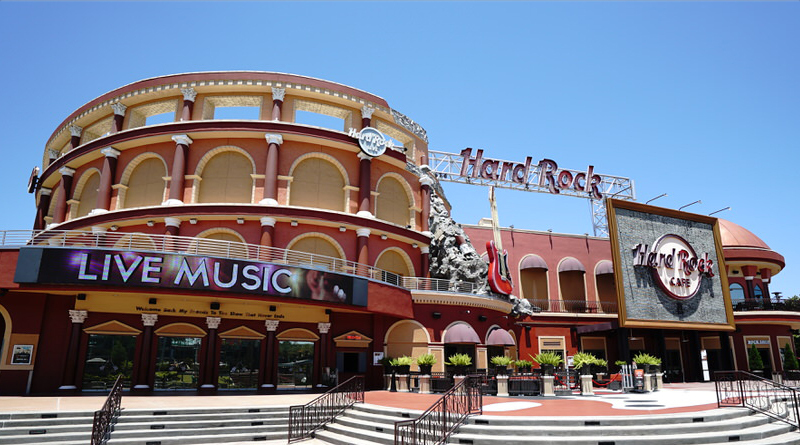 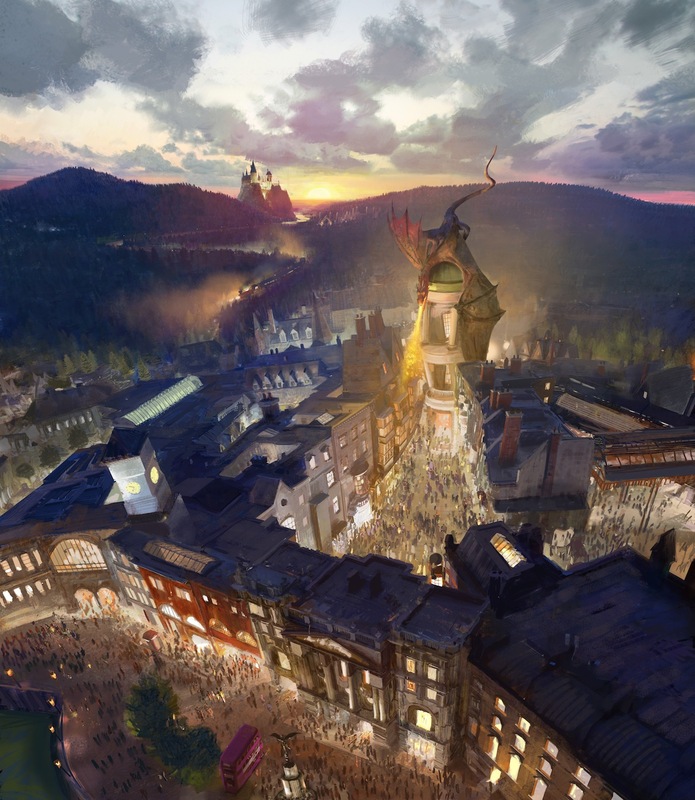 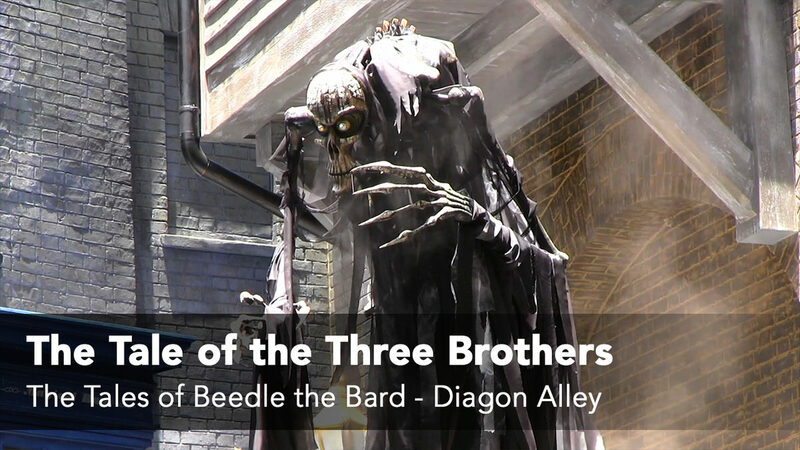 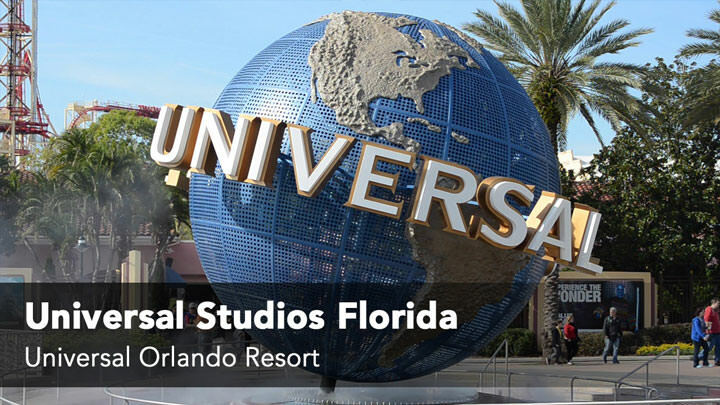 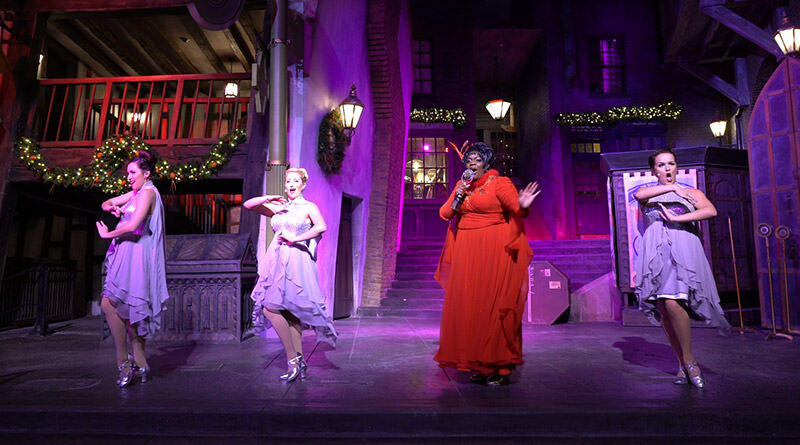 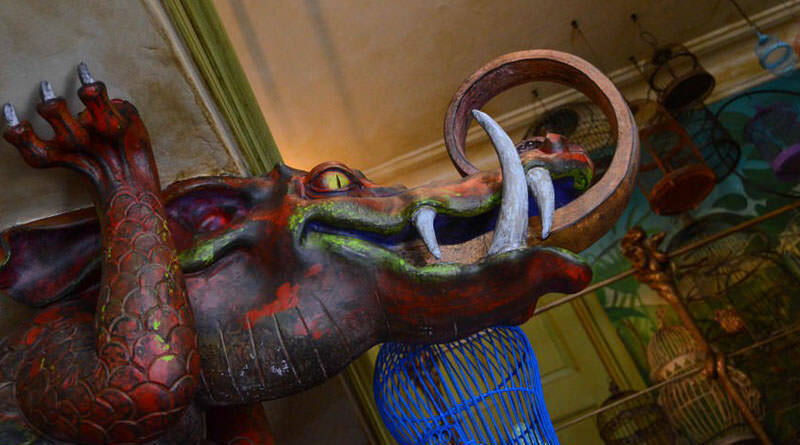 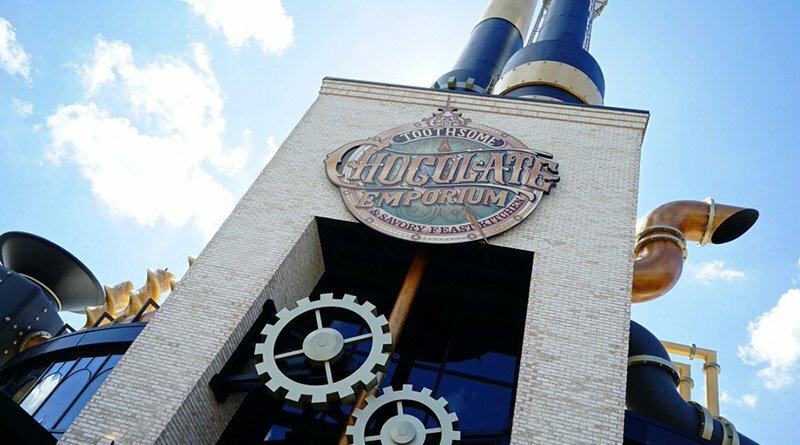 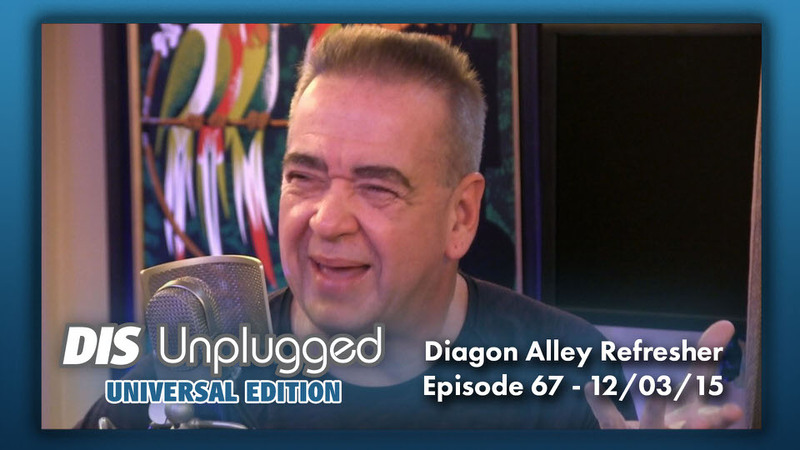 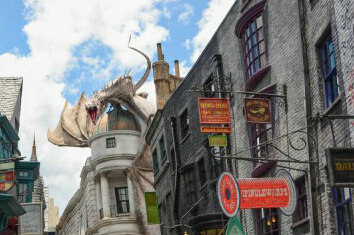 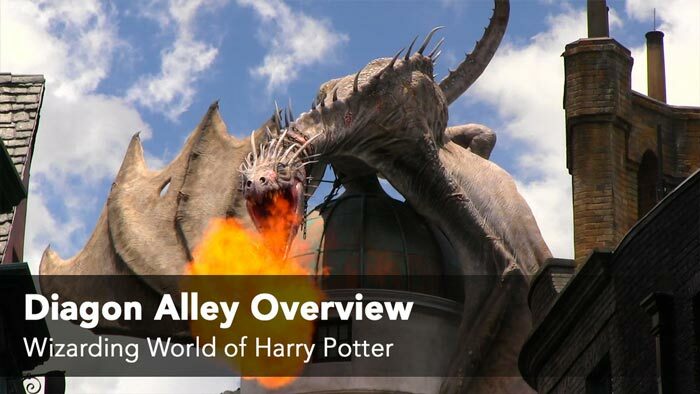 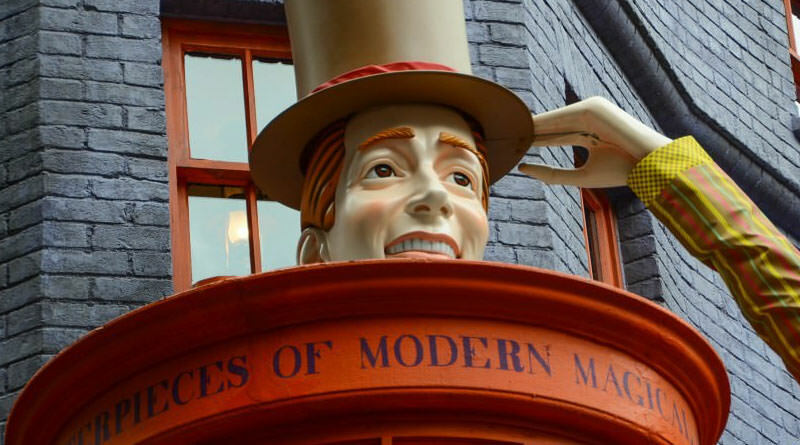 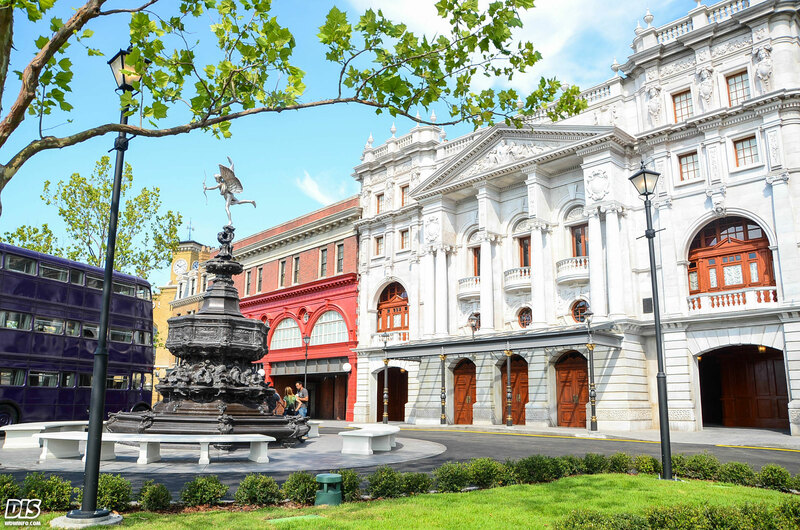 Guests at Universal Studios Florida can now experience Diagon Alley – the most immersive theme park experience in Orlando. 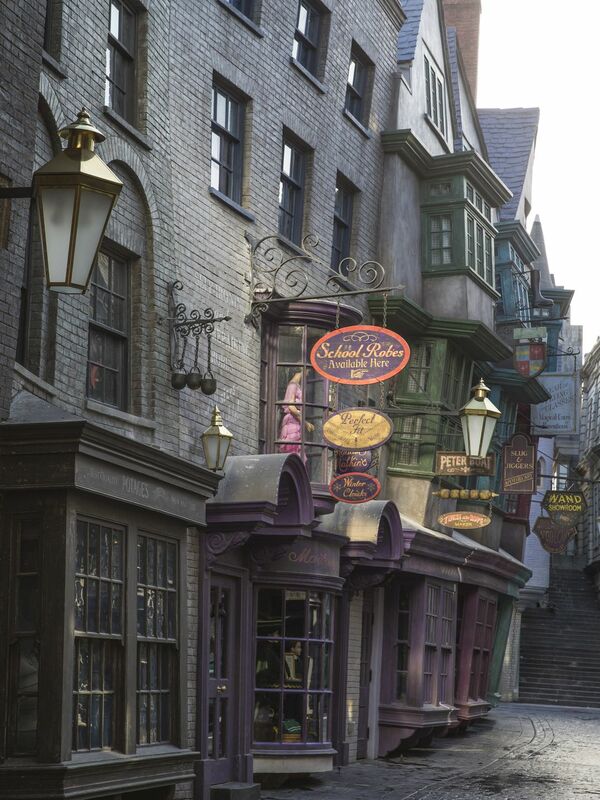 What seemingly looks like a London waterfront is actually the entrance into Diagon Alley. 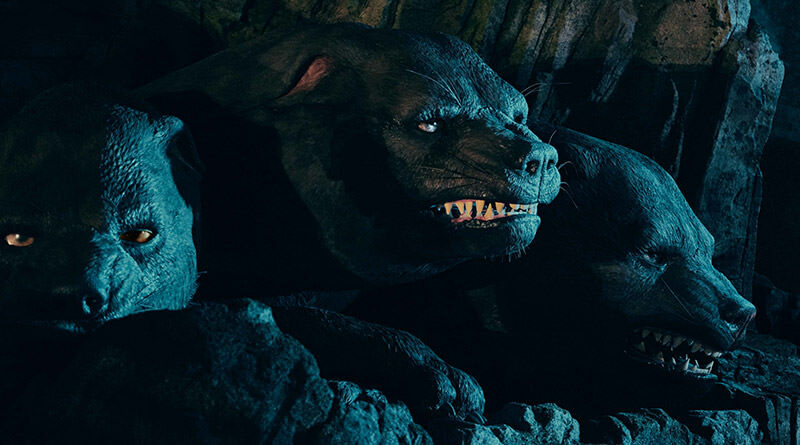 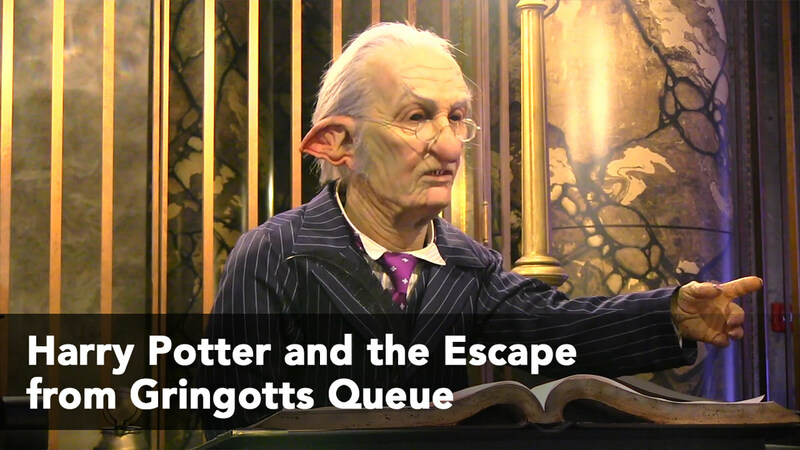 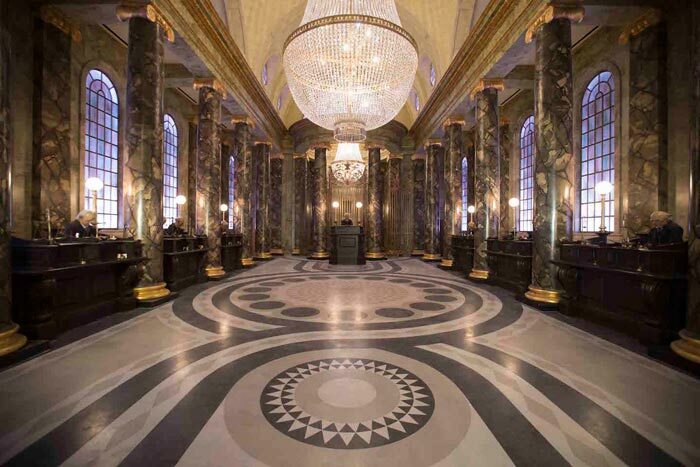 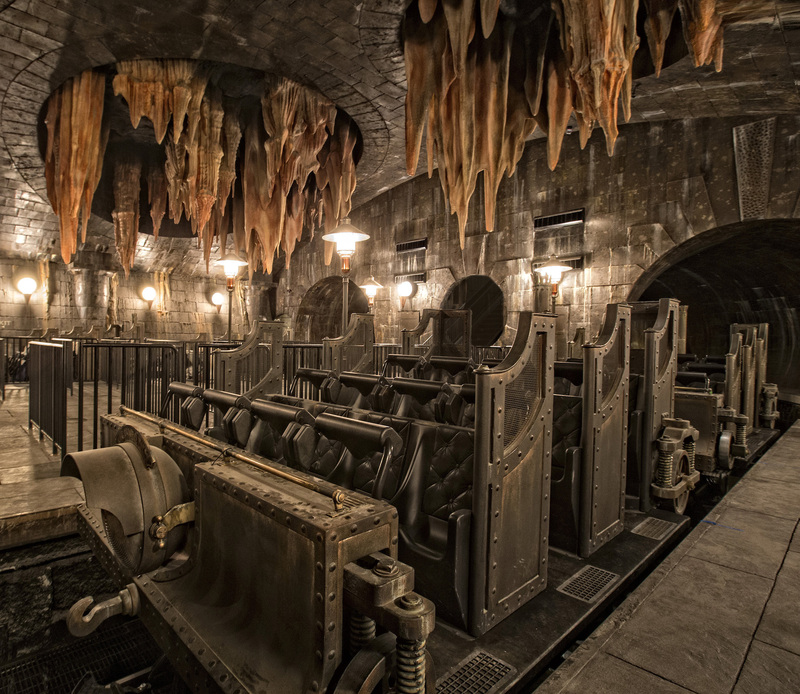 Once inside, you’ll be able to enter the vaults of Gringotts in Harry Potter and the Escape from Gringotts. 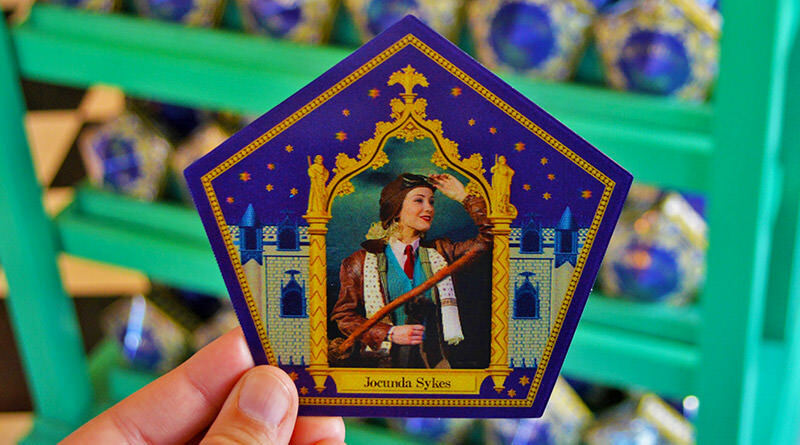 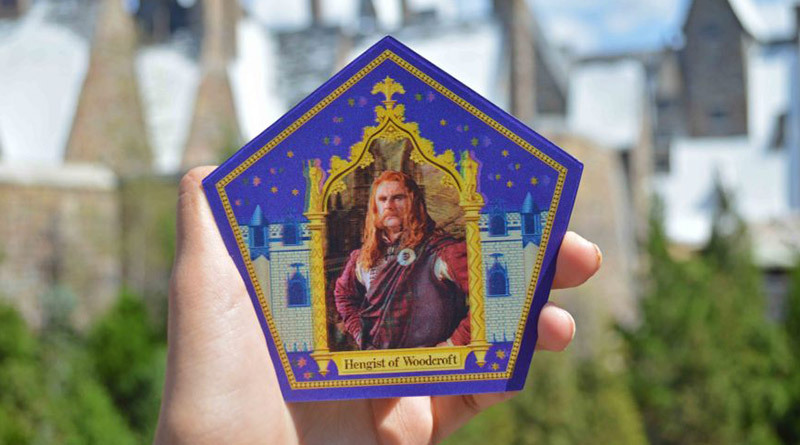 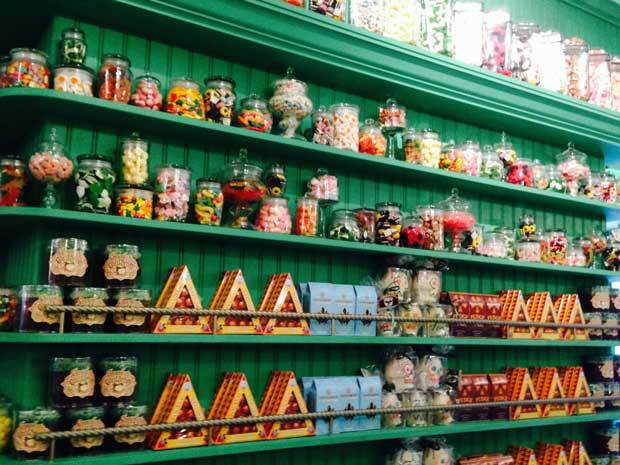 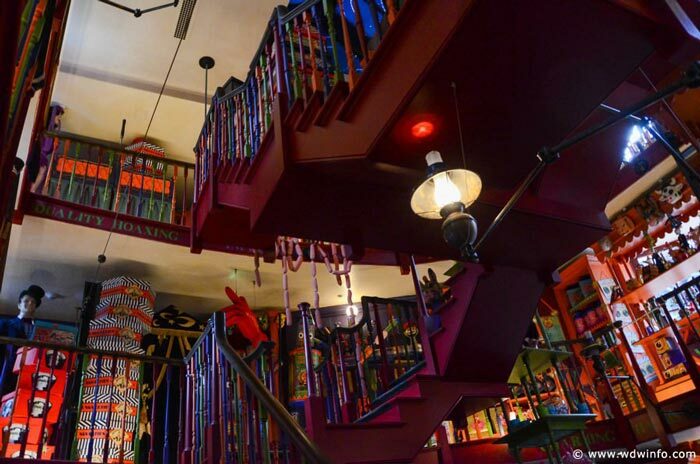 There are plenty of shopping experiences available with Ollivanders, Weasleys’ Wizard Wheezes, Magical Menagerie and more! 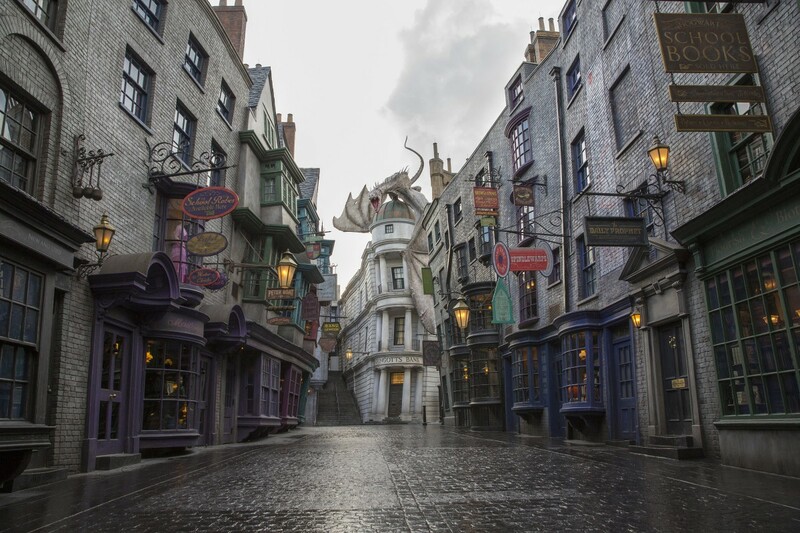 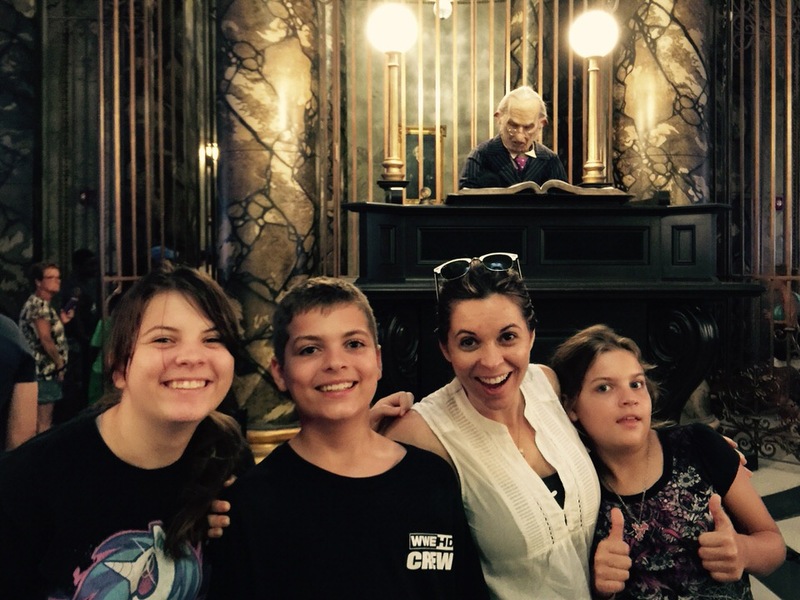 If you have a love for the dark arts then make your way to Borgin and Burkes in Knockturn Alley. 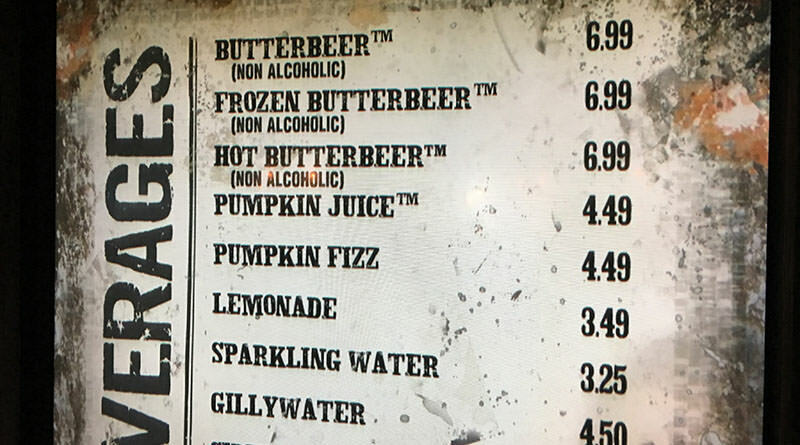 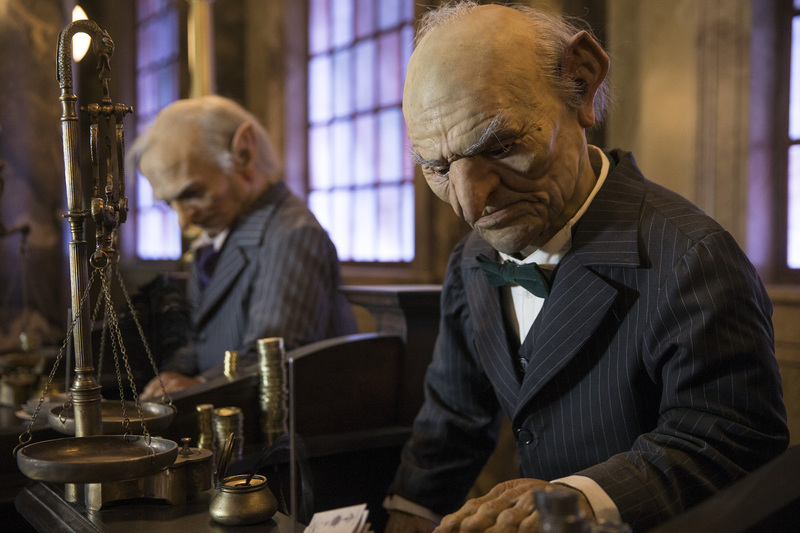 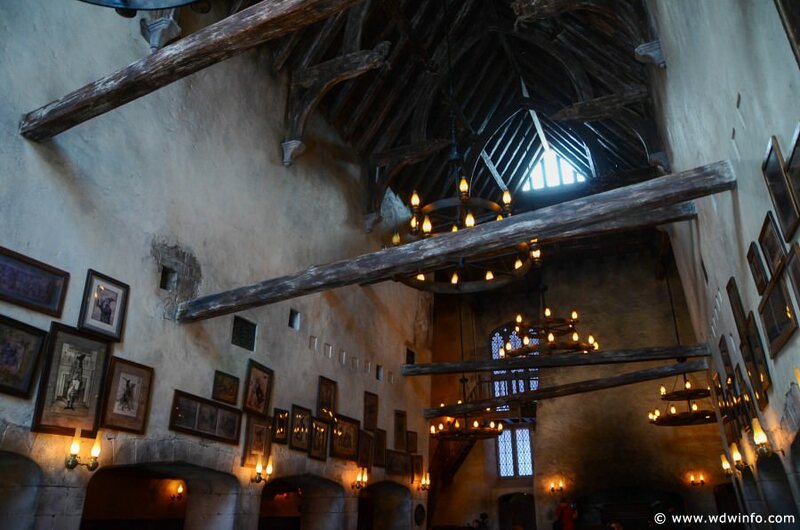 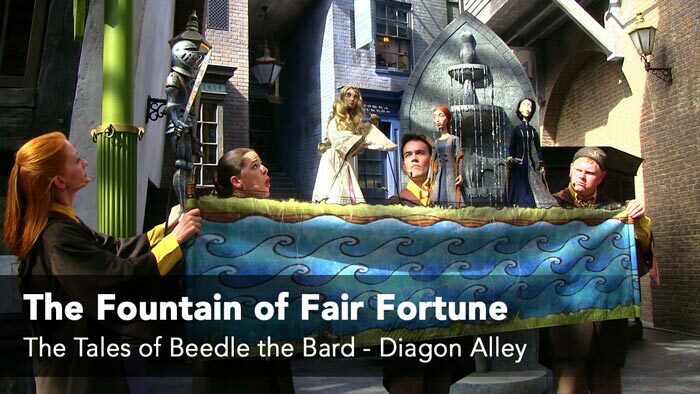 Unique dining experiences are available at The Leaky Cauldron and Florean Fortescue’s Ice Cream Parlour, while Carkitt Market is the only place to catch Tales of Beedle the Bard and Celestina Warbeck and the Banshees. 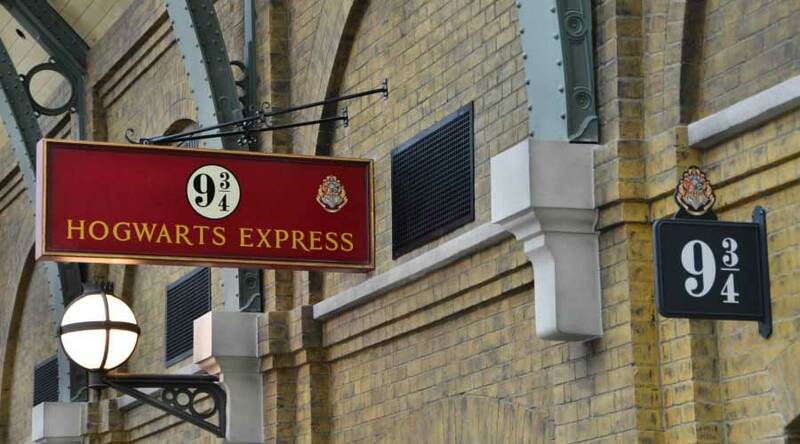 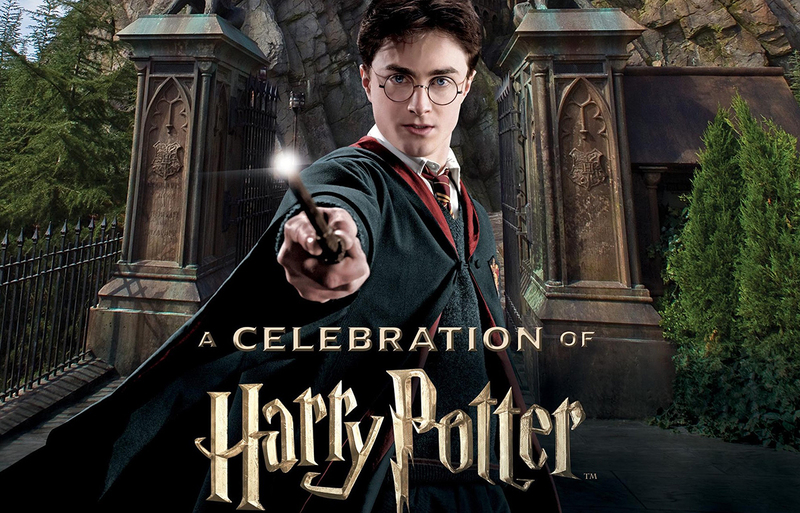 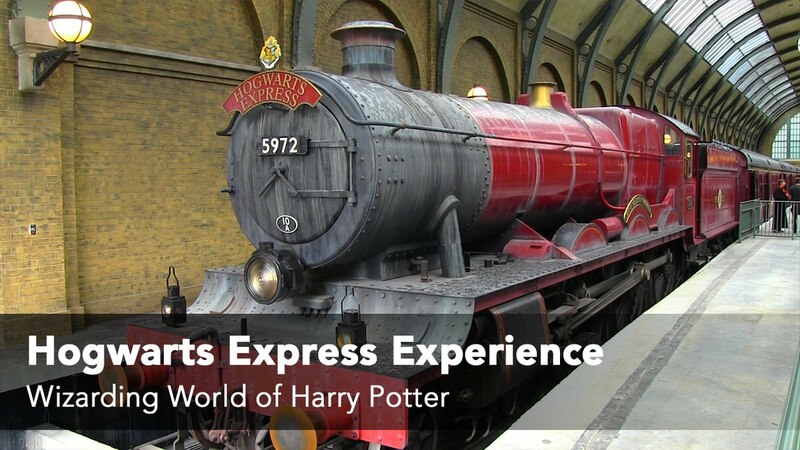 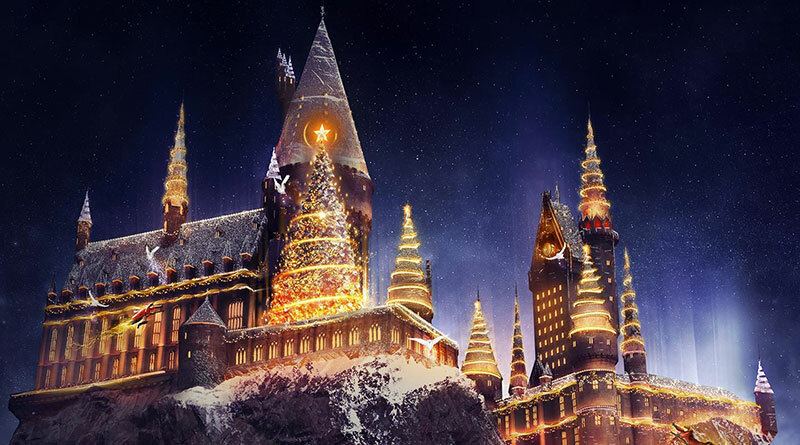 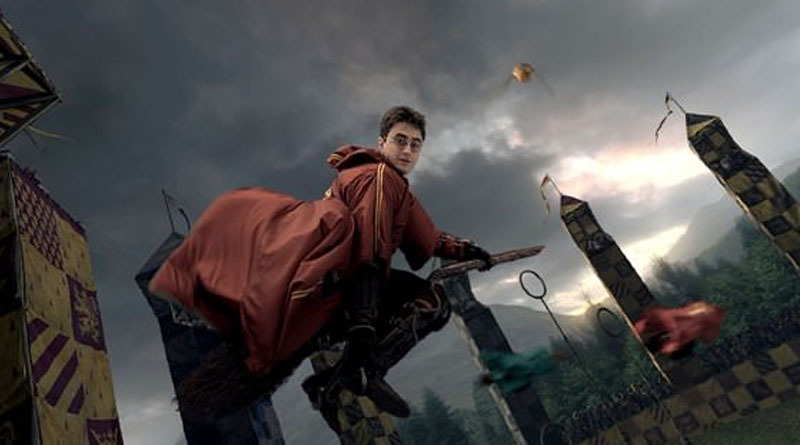 After you’ve finished, make your way back to King’s Cross Station in London, cross through Platform 9¾ and take a ride to The Wizarding World of Harry Potter – Hogsmeade on the Hogwarts Express. 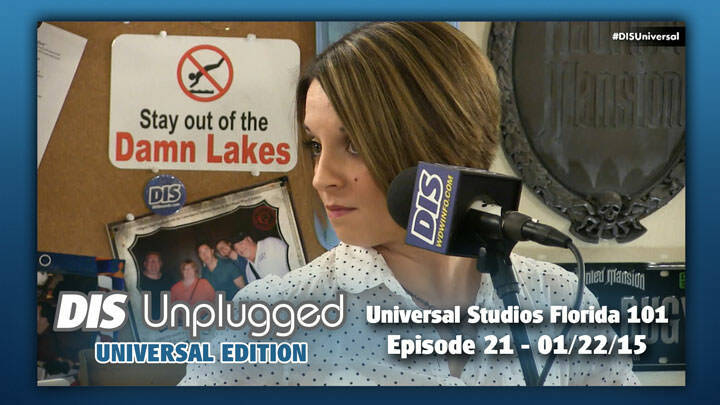 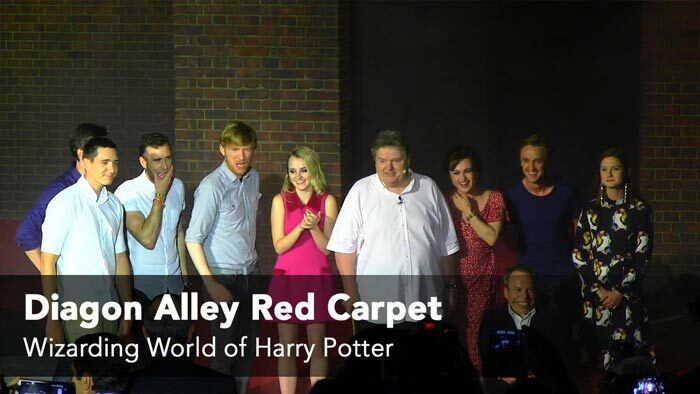 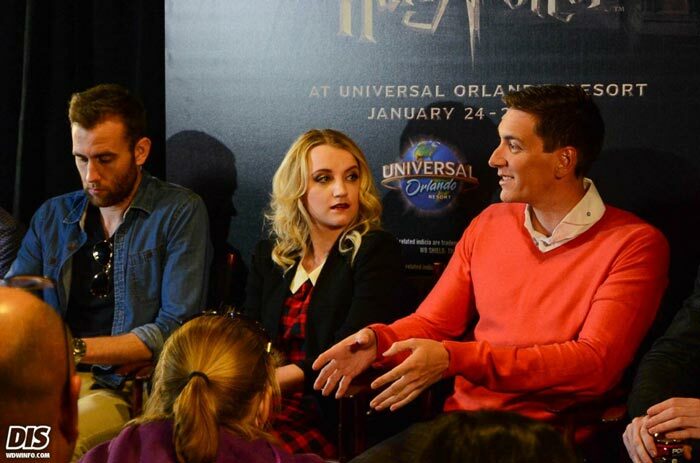 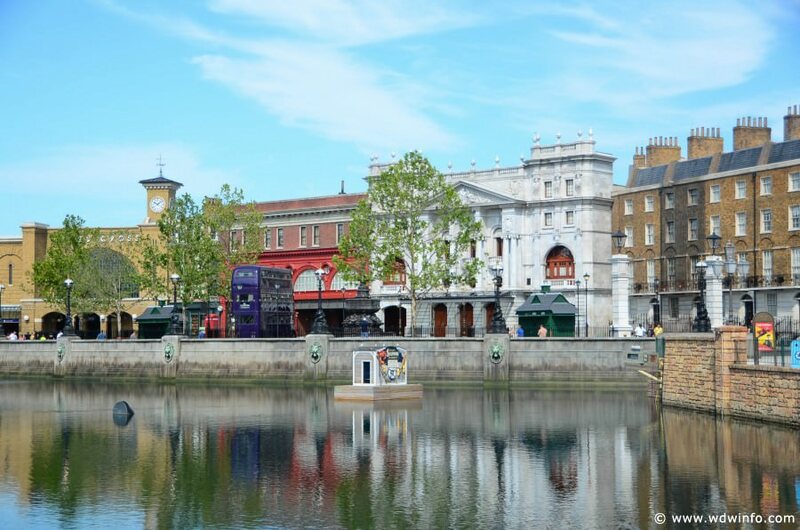 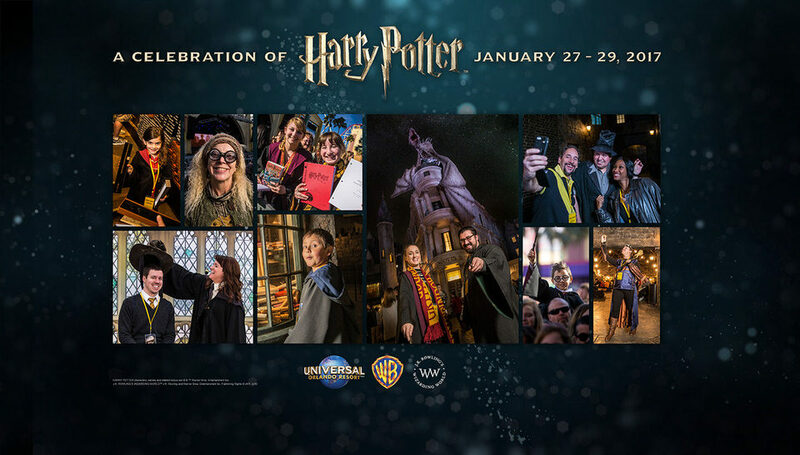 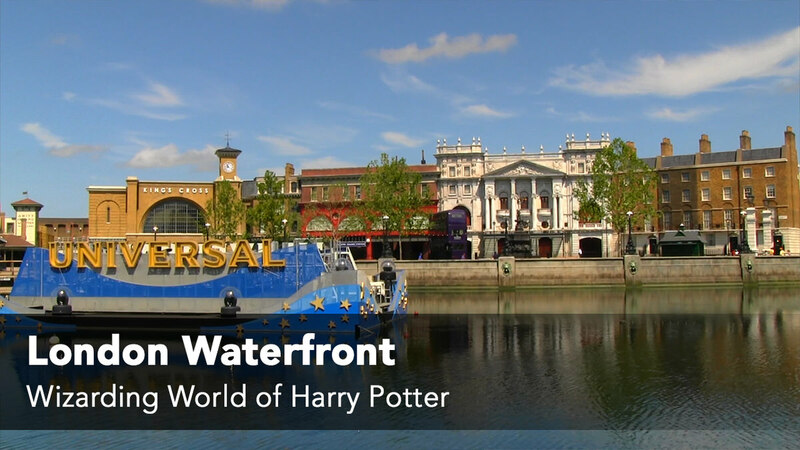 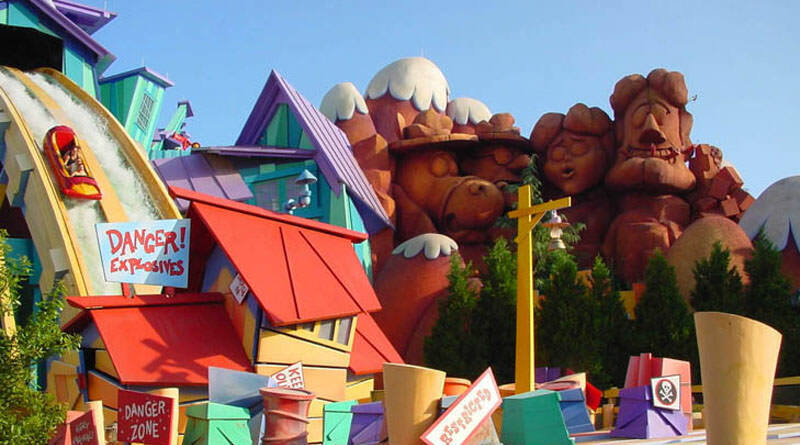 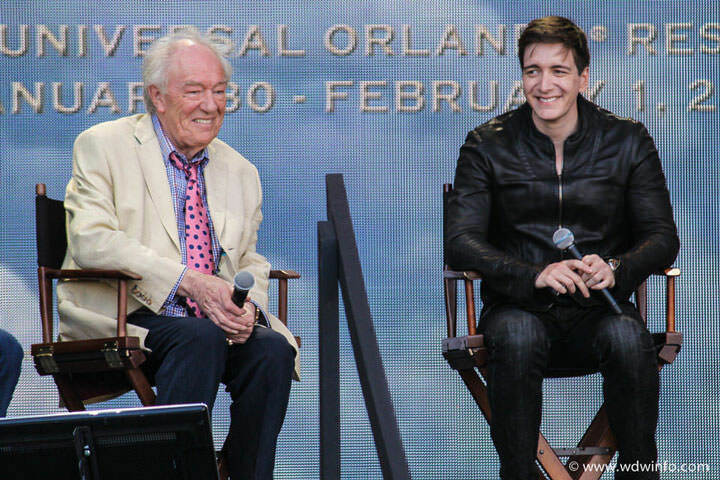 Diagon Alley Walls Come Down at Universal Orlando Revealing London Waterfront, Leaky Cauldron, Knight Bus and more!